Chris DeWolfe is the owner of Best Option Restoration Alpharetta. Christopher DeWolfe is originally from Northern Virginia but has lived in Atlanta, GA for over 20 years. Chris has been in the technology industry for 25 years with IBM, Microsoft and Oracle. 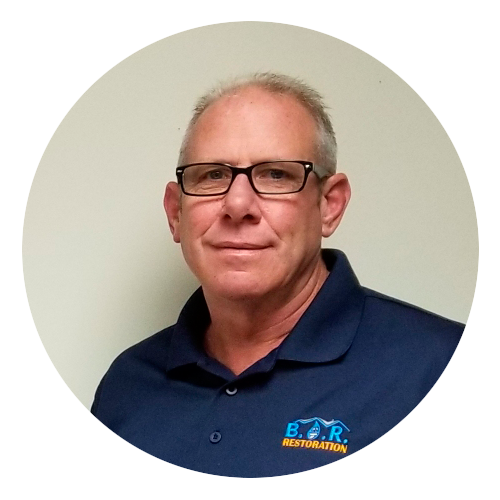 Chris decided to change career paths to help BOR customers on a more critical level to get their lives back quickly after experiencing a disaster in their home or business and decided this would be more self rewarding. Chris enjoys boating on lake Lanier with his wife Stephanie and 6-year-old son Cameron.